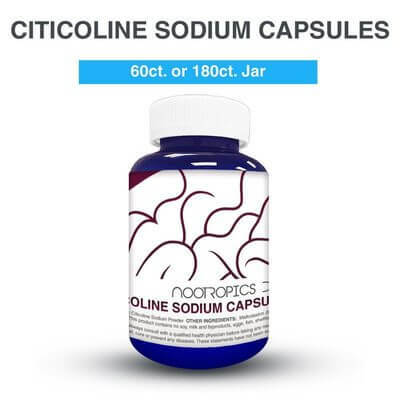 Citicoline (CDP-Choline) stacks with this compound paired with other supplements, drugs and minerals taken for different health goals and health conditions. Review the benefits, effects, side effects, and Citicoline (CDP-Choline) dosage as taken by other users. There are over 20 stacks in our database with Citicoline (CDP-Choline). Other names for this compound include Citicholine, Cytidine Diphosphocholine. Simple stack that helps you increase your memory, results can be noticed early and will get better with use. The stack is relatively small and simple. 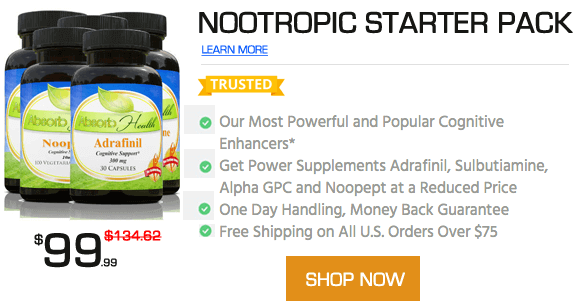 Huperzine A is an acetylcholinesterase inhibitor, when combined with Noopept and possibly another choline supplement, the results are faster learning skills.